ENVE’s new pack has a belt-integrated tool kit and room to hold a water bottle if need be. Lightweight but rugged, the 2.5-liter Axis pack from Mission Workshop is constructed with high-tenacity 500 denier nylon with floating internal lining to keep things dry. Inside are two stuff pockets, a zippered security pocket, key clip, and a spare tube in its own ENVE-logo’d BIKETUBE sock. Included is a spare tube with its own sock. 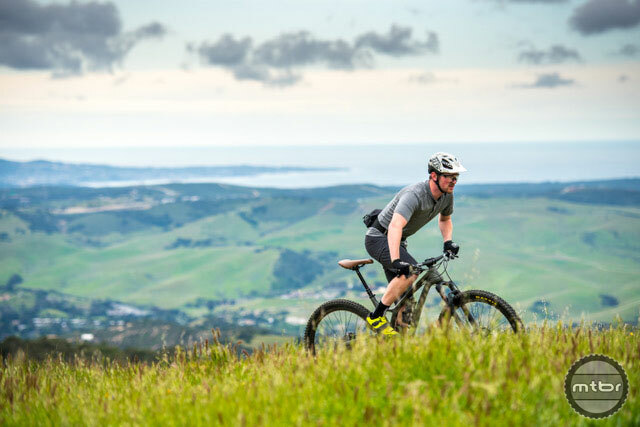 Built into the pack belt with a special clip for easy access, a Fix Manufacturing Wheelie Wrench has just about everything for on-trail emergencies, including Torx and hex bits, box and spoke wrenches, screwdrivers, and the absolutely vital bottle opener. 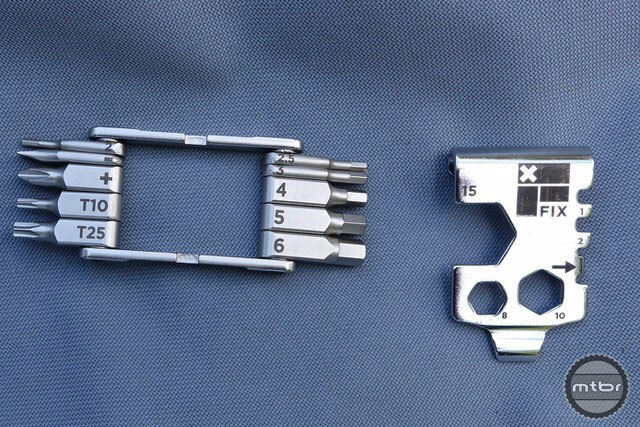 Fix’s Wheelie Wrench multi-tool folds out to handle most on-trail repairs. The pack has room for energy bars, a windbreaker or water bottle, as well as a compact first-aid kit. Its low profile and wide belt fins ensure a snug, no-flop fit even during rowdy descents. The ENVE X Mission Workshop Hip Pack can be ordered with either a 27.5 or 29er tube from ENVE’s Web site. Price is $160. For more information please visit enve.com. 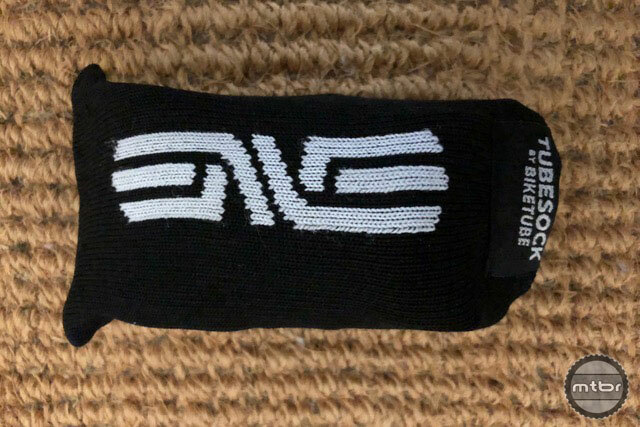 Included is a spare tube with its own TUBESOCK sock. 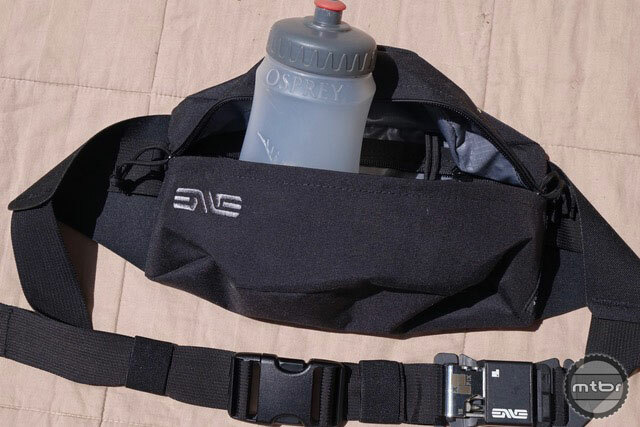 ENVE’s new pack has a belt-integrated tool kit and room to swallow a water bottle if need be. Why are many of these hipster packs up in the $150-$200 range when the best 15L packs with a lot more zippers and material cost $130?